Welcome to one of the most popular topics across cultures – FOOD! Feel free to try any of the Oneida recipes found here, a treat for your tastebuds for sure! 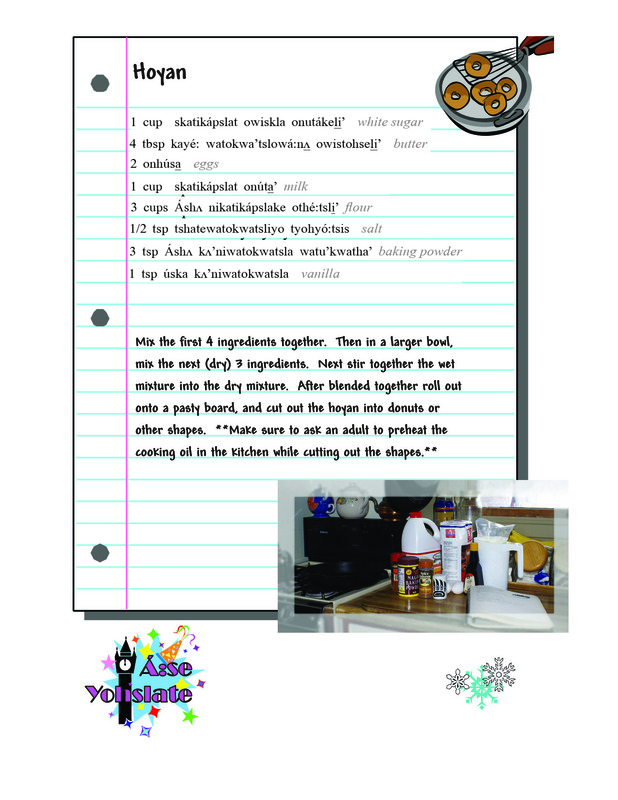 Scroll to bottom of page to find a downloadable printout of the recipes found on website.